will get you a great rate. Welcome to Texas Professional Mortgage! 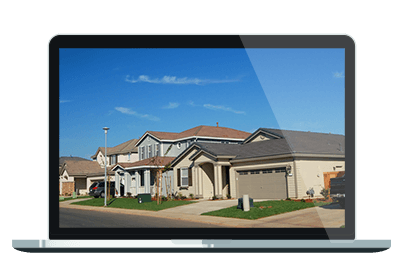 Texas Professional Mortgage (TPM) is a full service correspondent lender founded on the practice of exceeding customer expectations for service, competitive interest rates and low closing costs. Being a correspondent lender, we have relationships with many investors that allow us to offer a wide array of mortgage loan programs at extremely competitive rates. Our expertise, advice, and outstanding customer service separate us from other mortgage companies. The staff at TPM operates on the belief that integrity, delivering extra value, and providing excellent personalized customer service ensure our clients a smooth, no-surprises loan experience. That is why 95% of our business comes from past clients and referrals! Apply on-line now or contact our staff of experienced professionals to discuss your mortgage needs. We will pre-qualify you fast and free of charge! 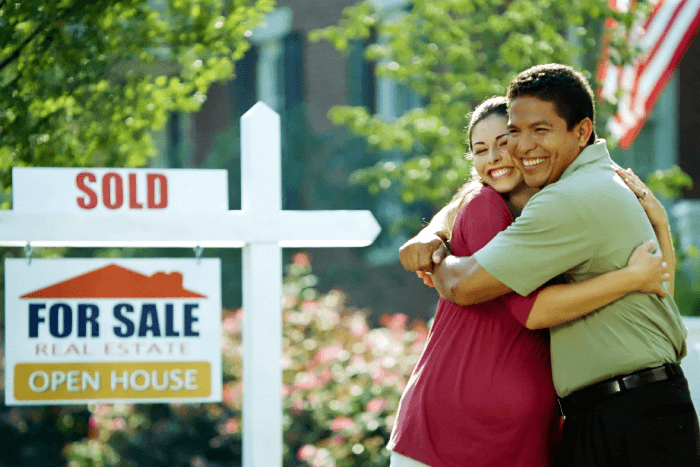 With Texas Professional Mortgage LLC, the loan approval process has never been as easy. A variety of secure and convenient application options are offered. Save money by taking advantage of the lowest rates available. Whether you are looking to lower your rate or lower your monthly payment, use this FREE self-help tool to determine exactly what type of refinance solution is best for you.